I am experienced professional with several years of experience and solid tract record. I have completed hundreds of projects online and offline; and I am able to provide proofs of my previous work as well as share feedbacks from happy international clients. I signed up at upwork and I can see that there are alot of projects I can work and complete successfuly but I am unable to place a bid because my account needs to be approved. Unfortunately i do not understand why I got an email stating that ''We’ve reviewed your profile and currently our marketplace doesn’t have opportunities for your area of expertise.'' Also there is no way I can contact support team or to submit a question in community which is why I am responding here if anyone from upwork will reach out. That is a sad story of the upwork bro. Their criterion of account approval needs lots of improvement. Instead of handing over the application to a machine, it should better be read and analyzed by a human. 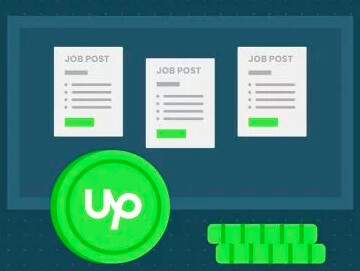 A pre-written msg is displayed to each new applicant who wants to join platform of upwork. And it is for more than a year now that this flaw exists on upwork. Edit your job description and have a precise description about your skills. There should be a portfolio of your work and suitable skills may be mentioned. Upwork has said that it has far more registered freelancers than are needed to serve its client base, so you apparently will have to distinguish yourself in some way in order to be accepted as a new freelancer on the platform. 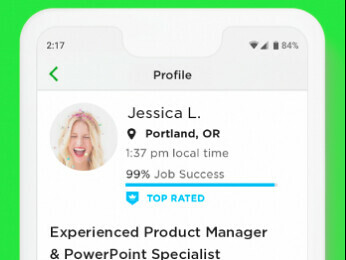 You could try to add or emphasize in your application to Upwork how unique your skillset is in your area of expertise. I have updated the skills and removed extra stuff from profile. However it would have been very helpful to atleast be able to reach upwork support via ticket or chat; in order to receive personalized answer. Auto-email doesn't explain anything! I am also having the same problem. I searched and found out that I am the only one from my area that has the qualifications that I have. On the other hand, I got rejected several times. Could you also let me know If you can manage to contact any one from upwork? 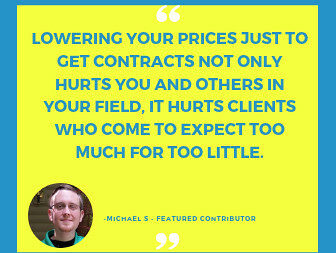 "We’ve reviewed your profile and currently our marketplace doesn’t have opportunities for your area of expertise. If you have more relevant skills or experience to add, you can update and re-submit your profile. You can find more information regarding our decision." I am a new member too. My account was approved but I cannot submit any proposal because the platform does not accept my ID. I do not hold US state ID or passport. It is annoying there isn't a member to talk to. Anyone in the same situation? I too am having this issue, and I have probably applied 50 times, taking my time each round to be sure the what at first seemed like improvements were correct. The most frustrating part is I used to have an account with Upwork. At this point it seems the only way to make this work is to re-invent into a new technology which shouldn't be too hard. Its just frustrating that 10 years of experience isn't enough. It is April 2019 now and I received the same message after creating my upwork profile for the first time. Has any of your profile approved ? I too also wish to be able to contact a person who could give me some ideas on how to edit my profile.